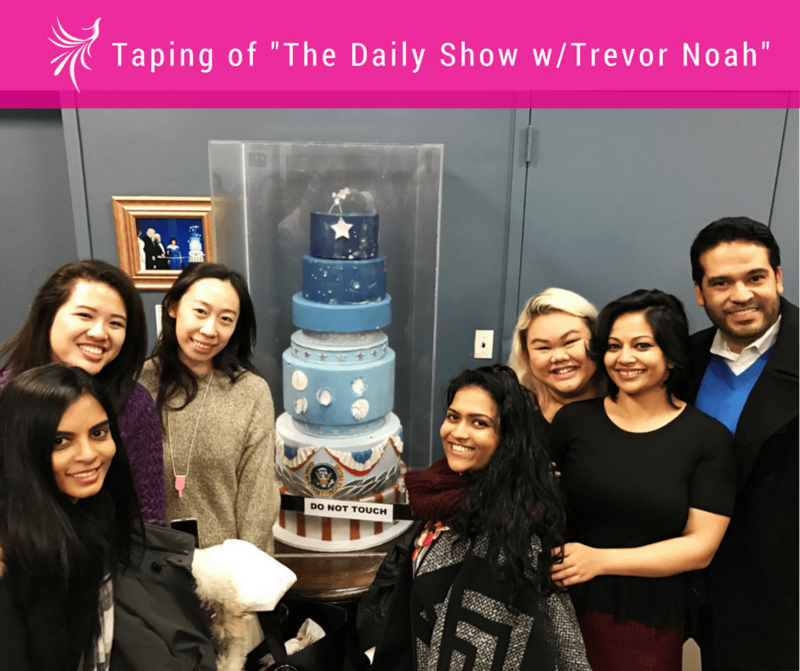 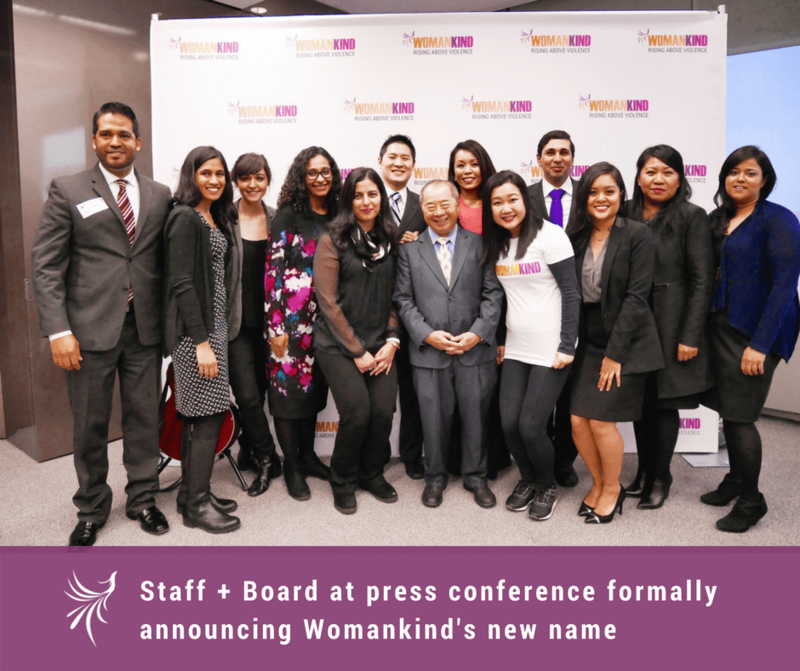 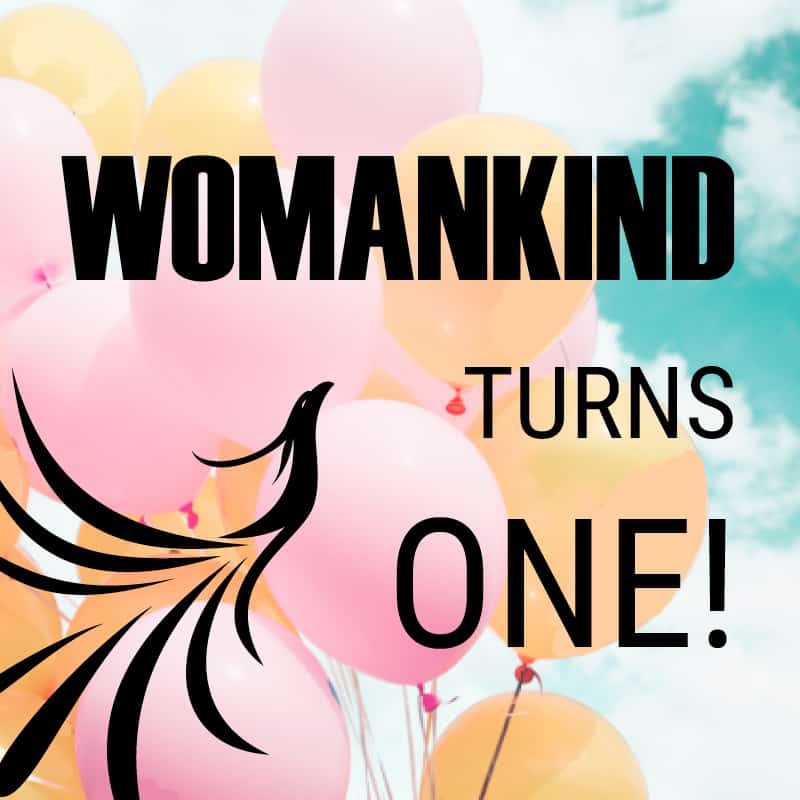 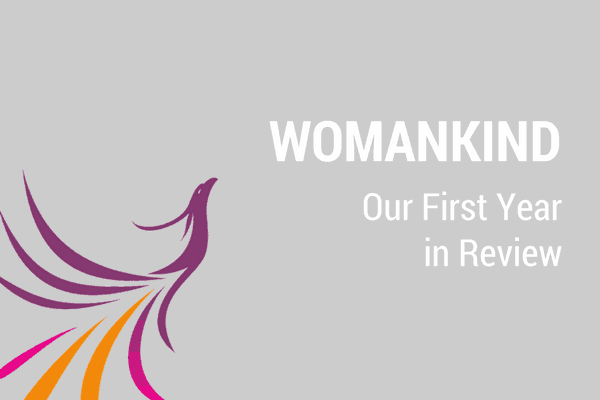 [January 21, 2018 ] Womankind was born a year ago today, the same day as the inaugural Women's March. 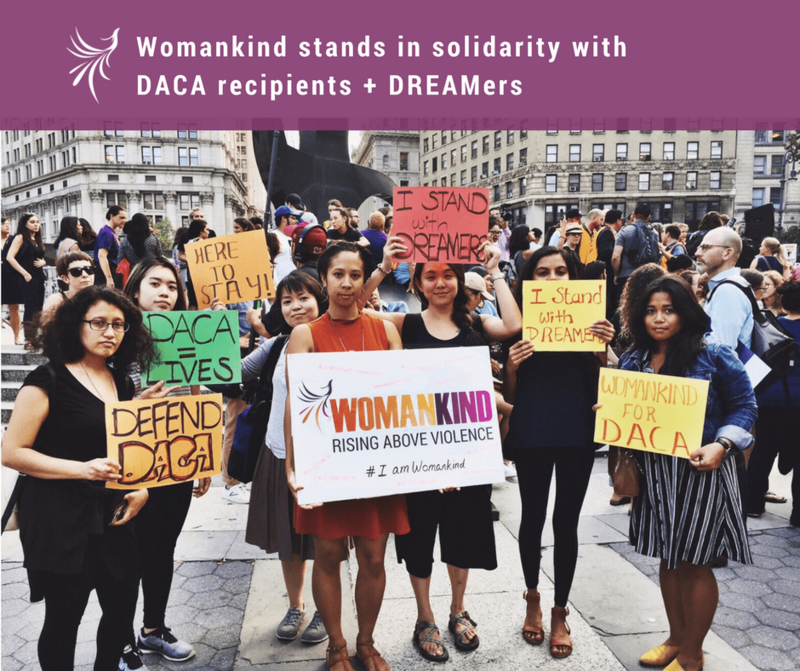 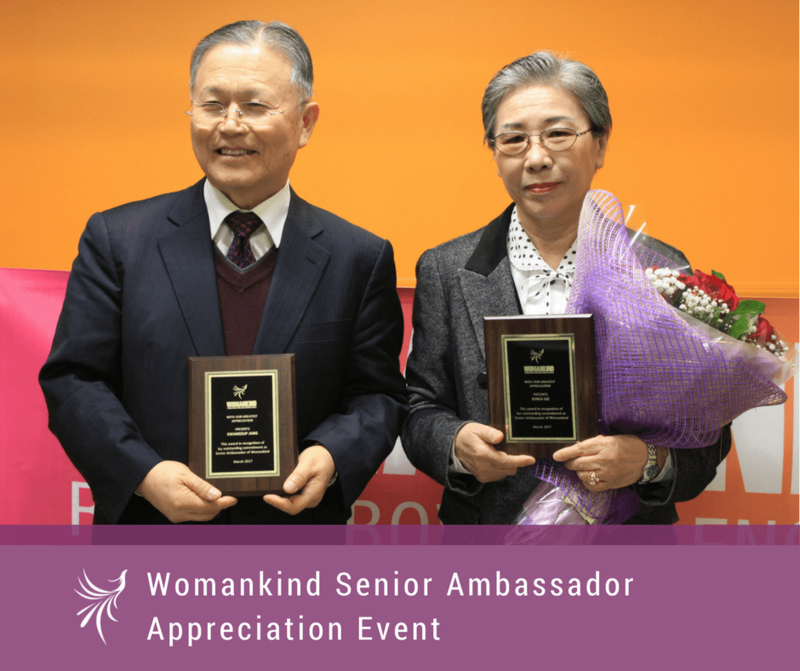 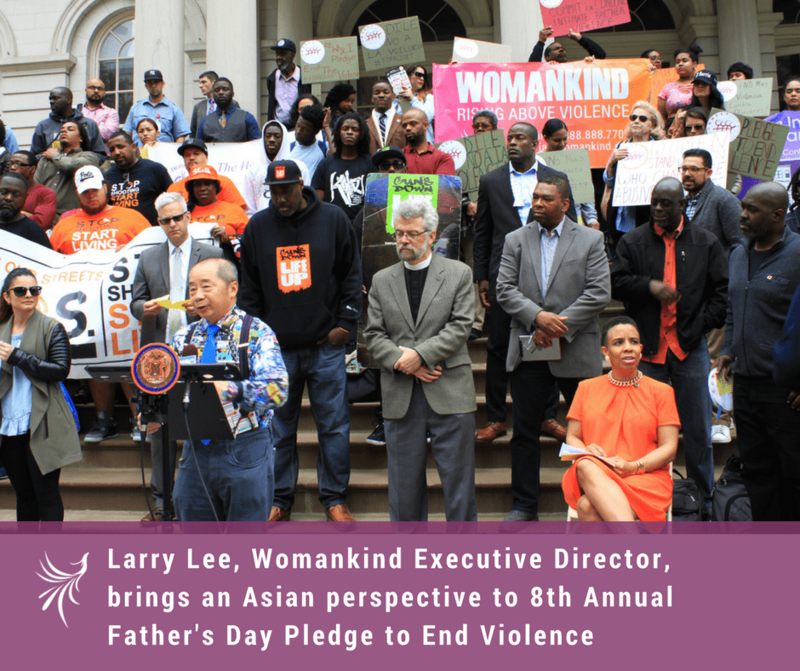 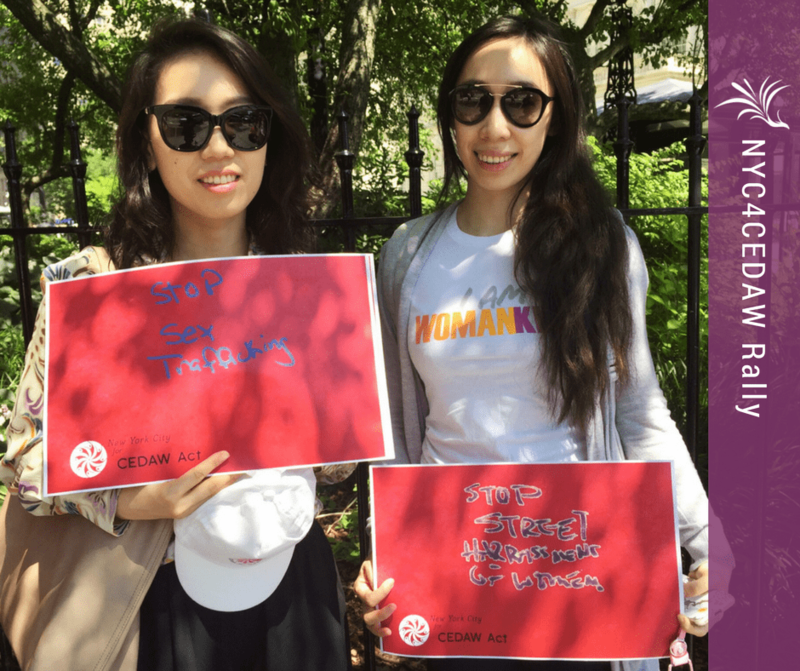 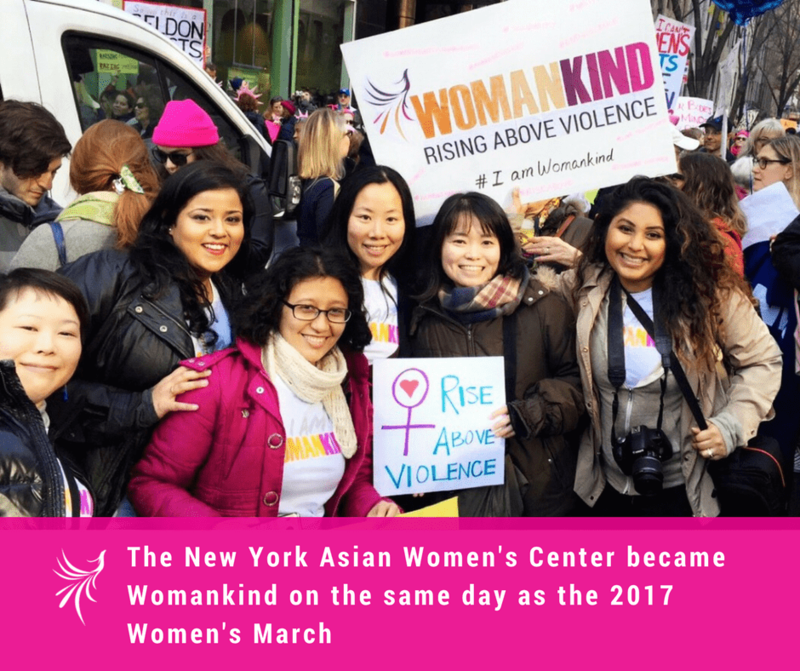 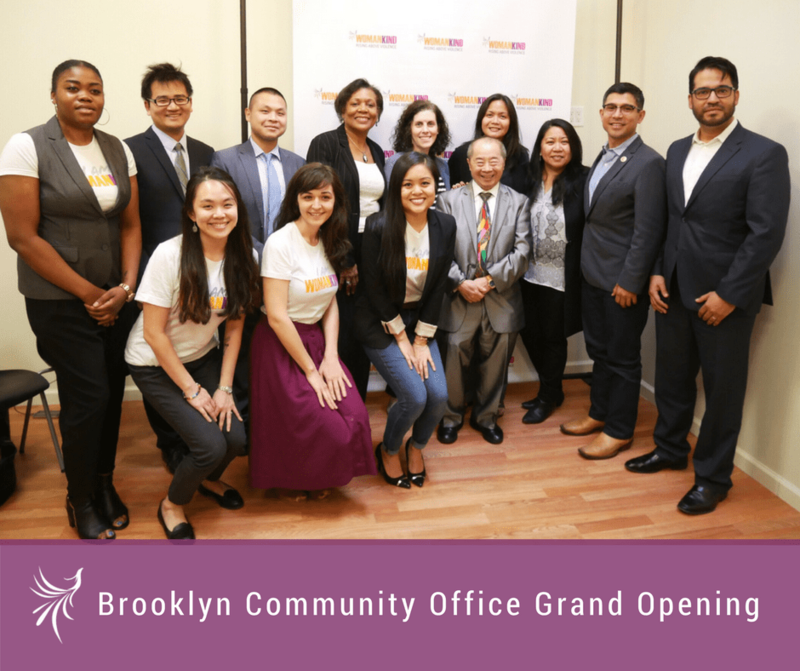 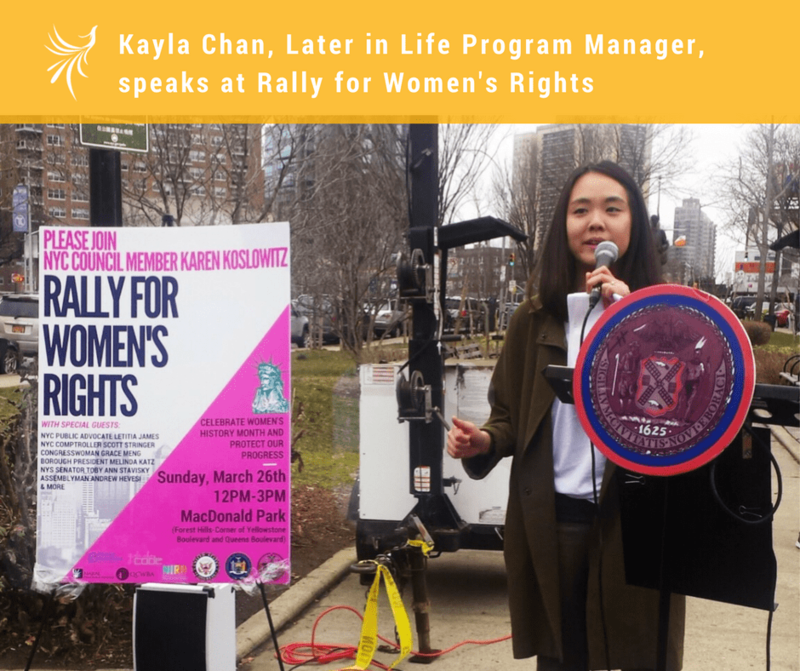 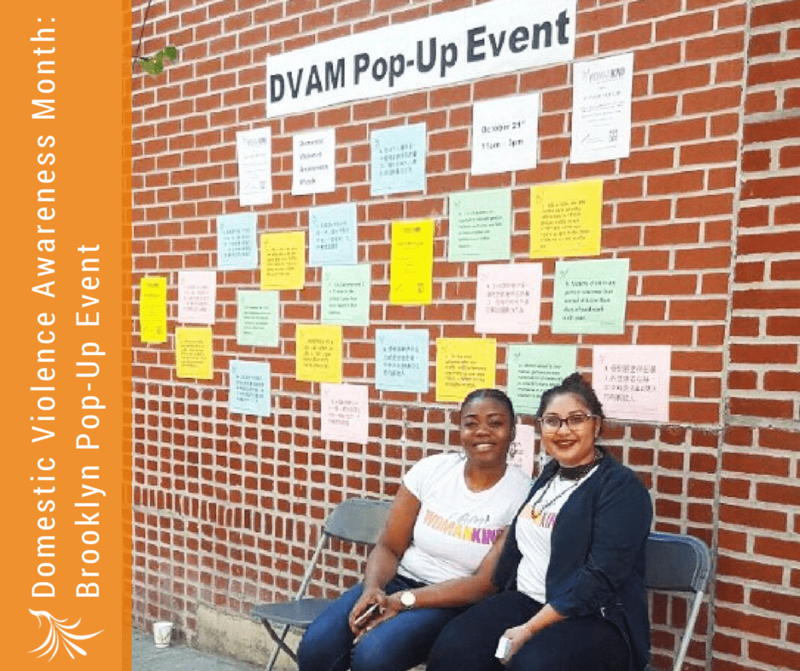 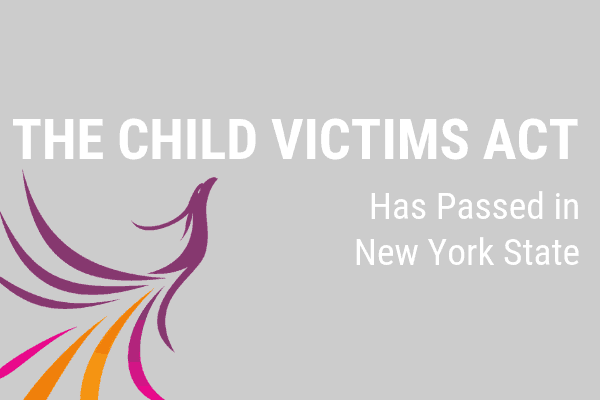 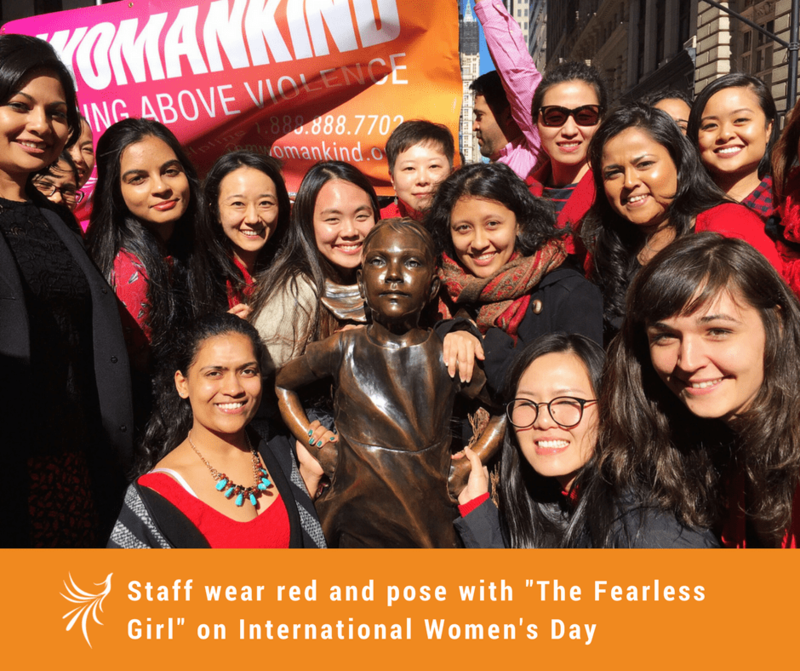 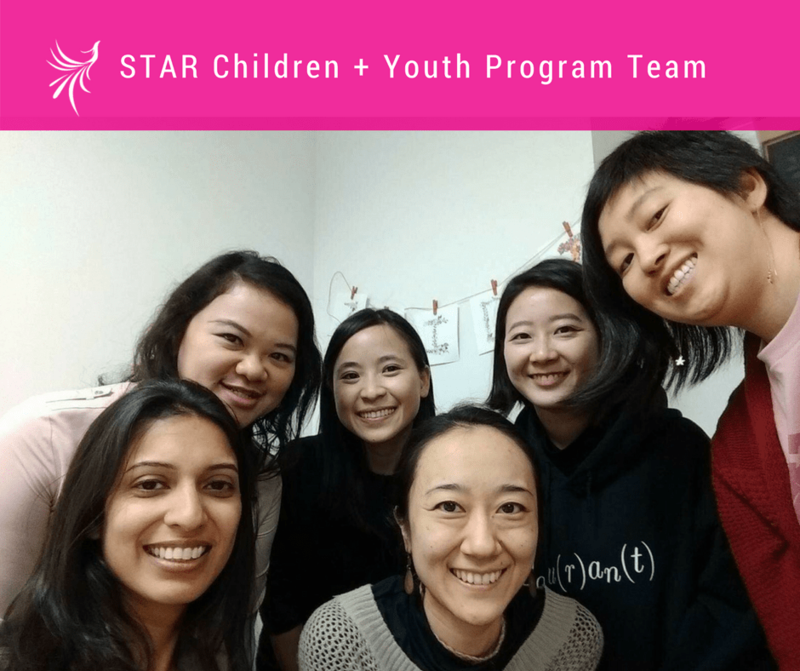 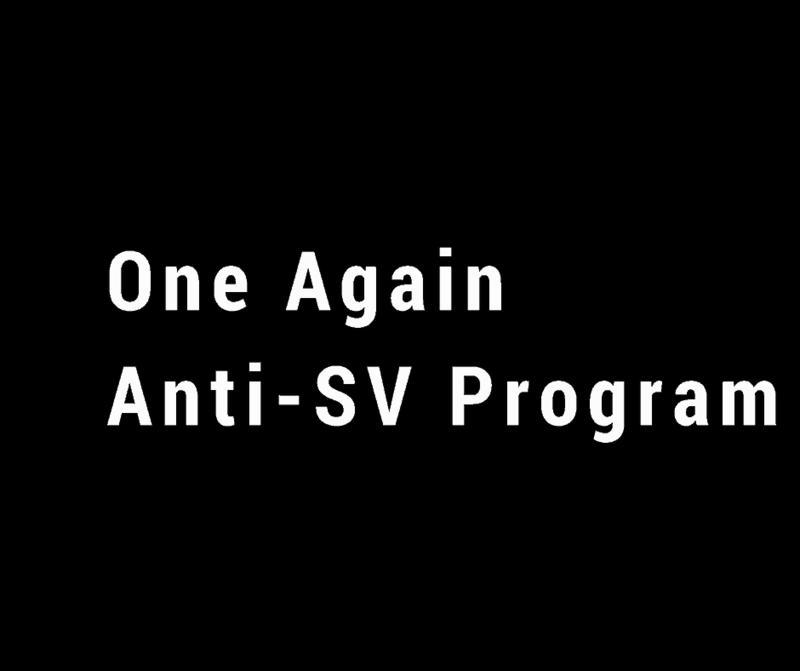 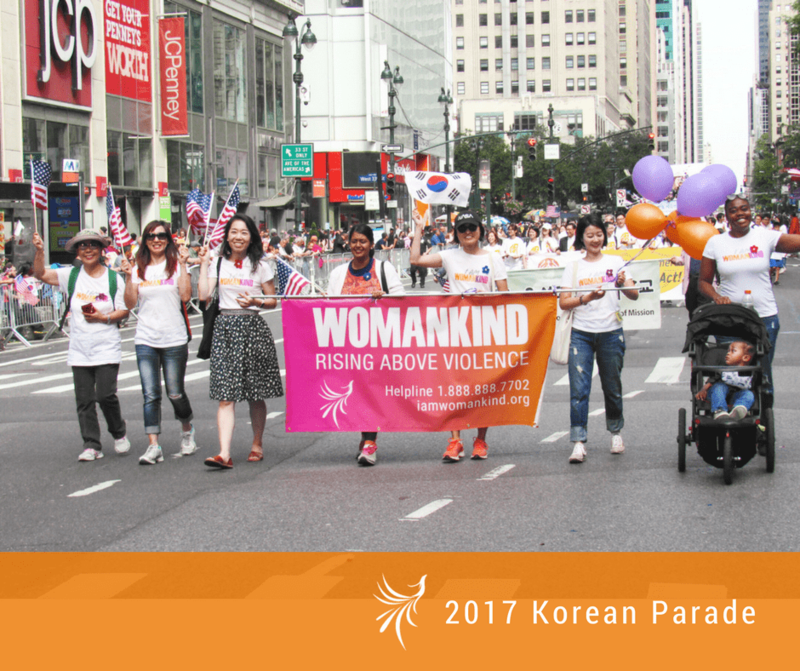 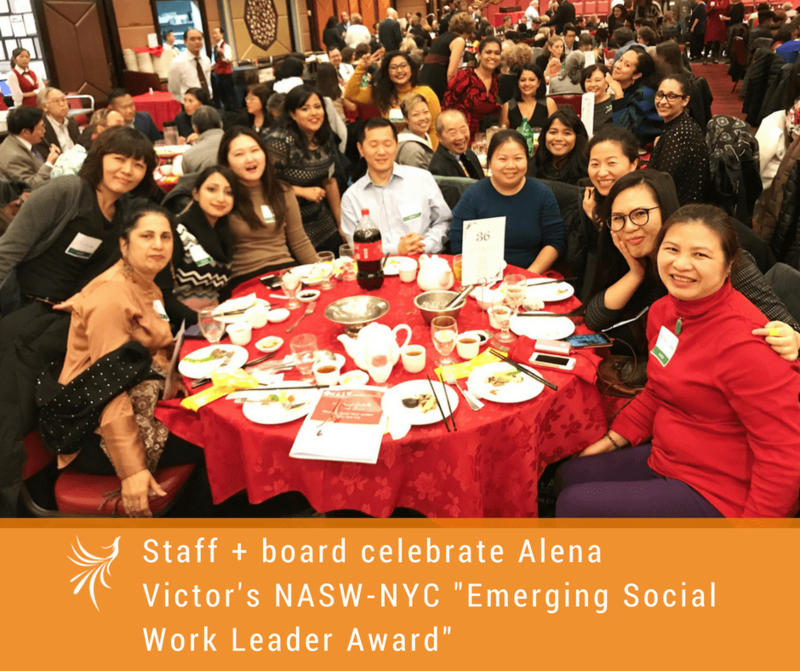 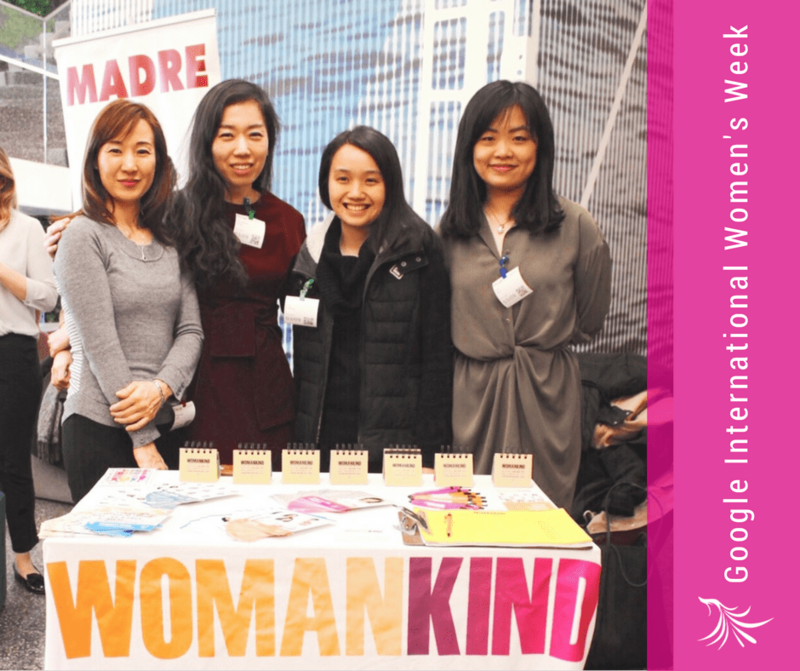 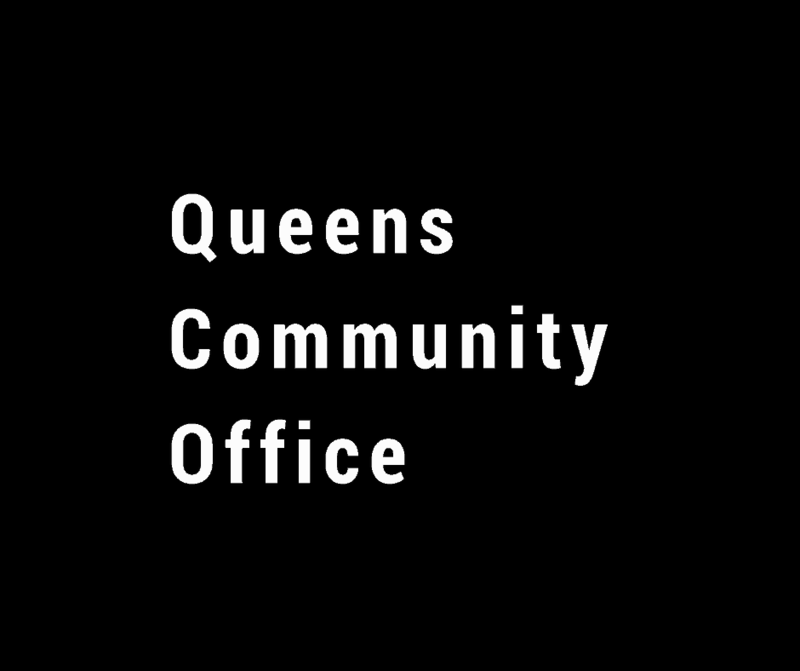 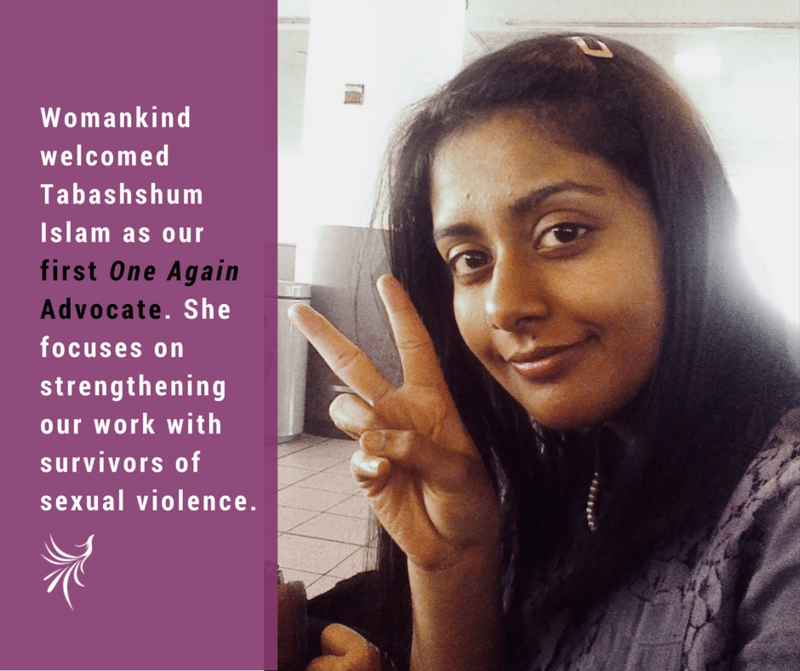 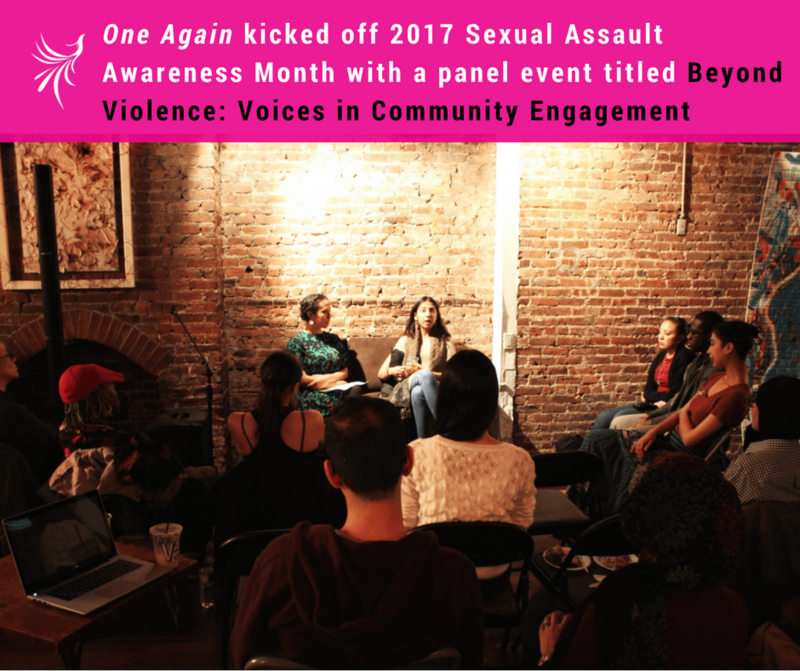 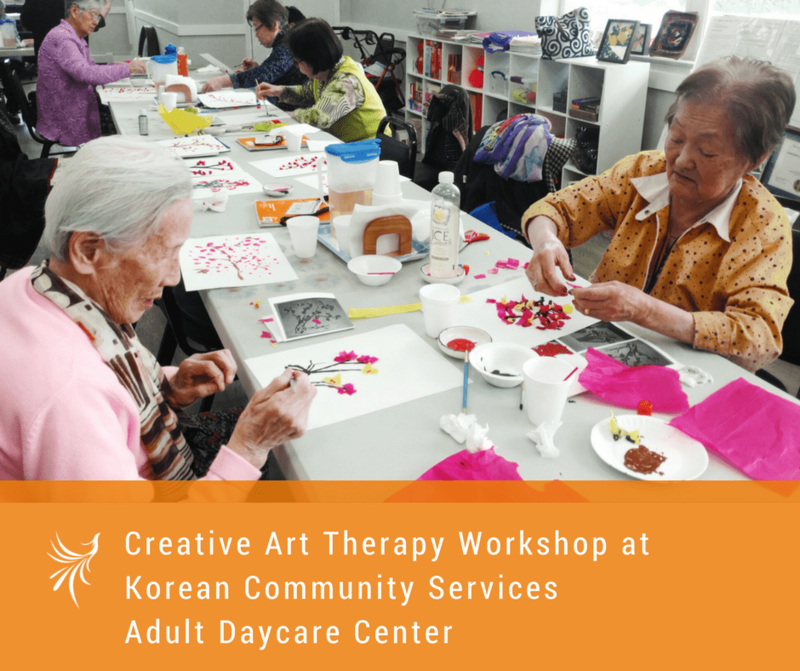 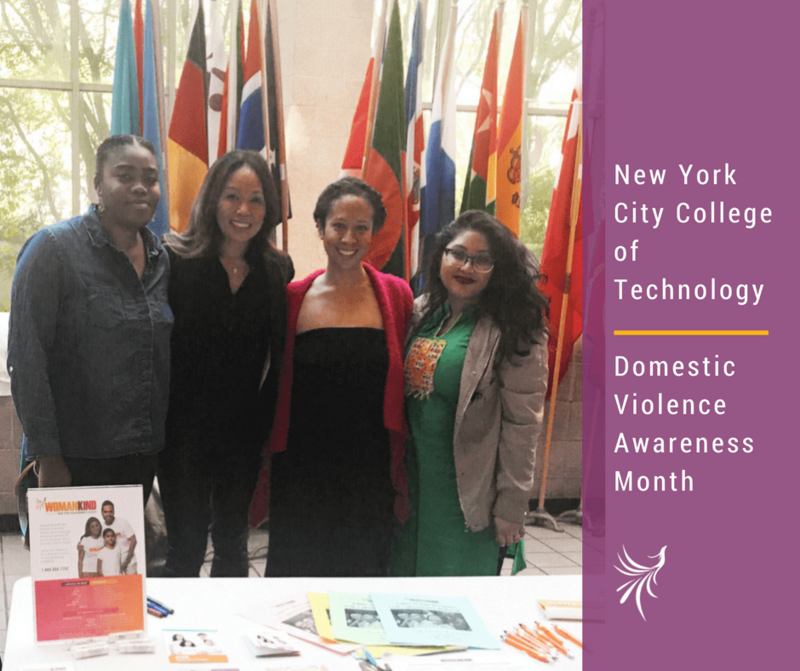 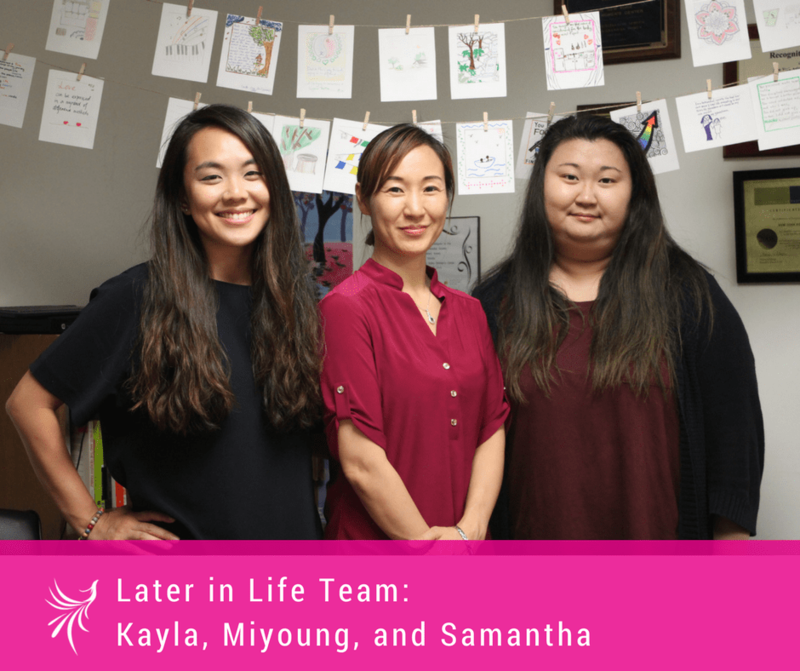 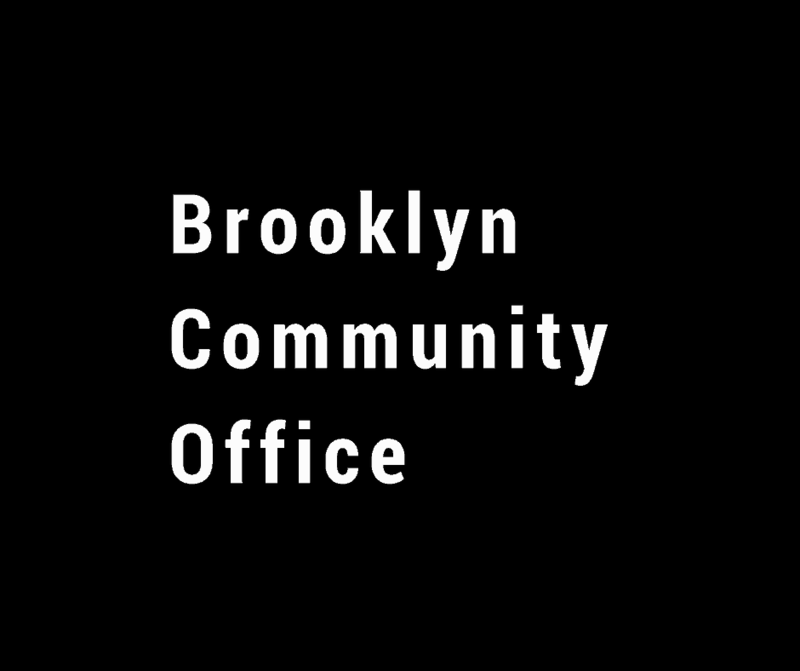 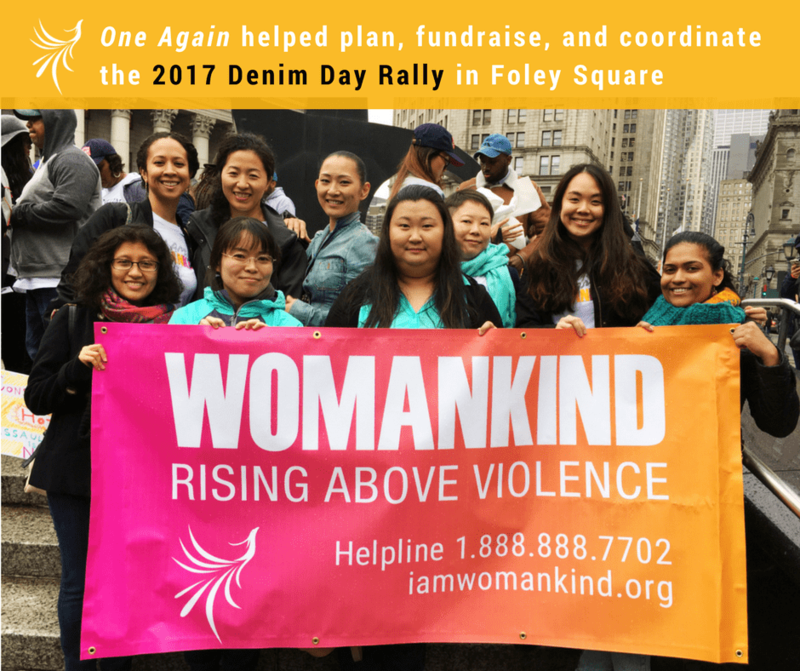 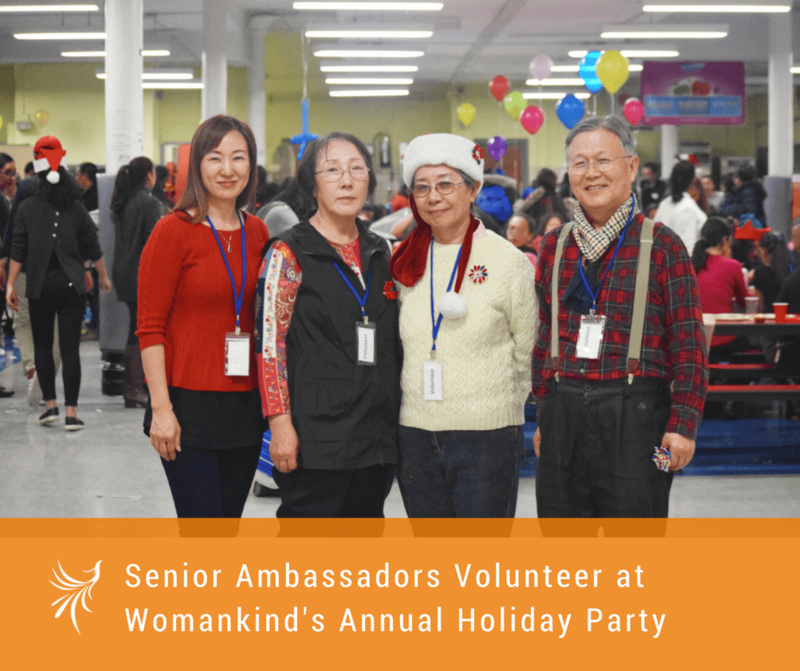 In this past year, when many in the communities we serve were under greater threat, we stood bold and strong as we have for decades as the New York Asian Women's Center-- for the rights of those most vulnerable. 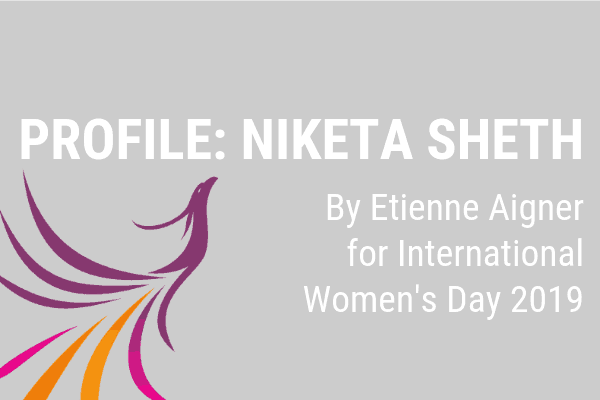 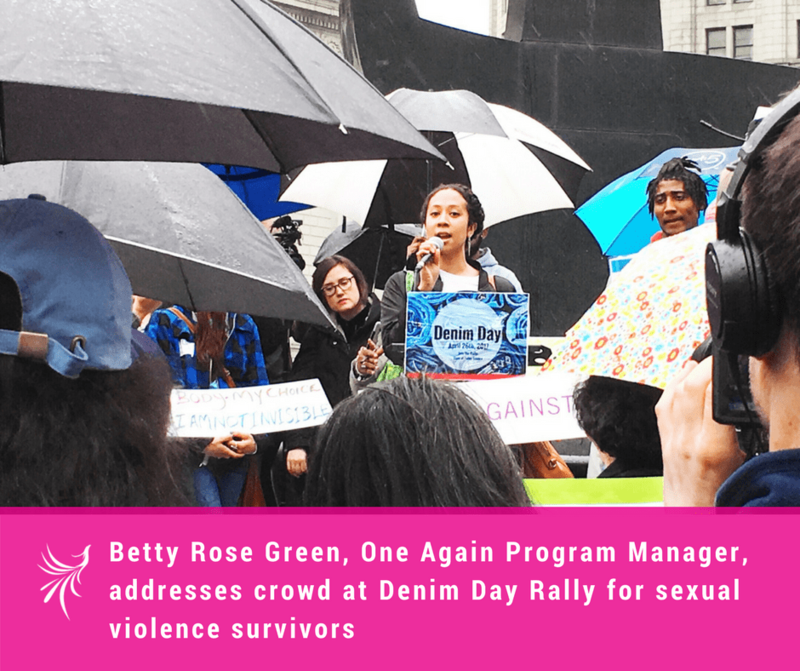 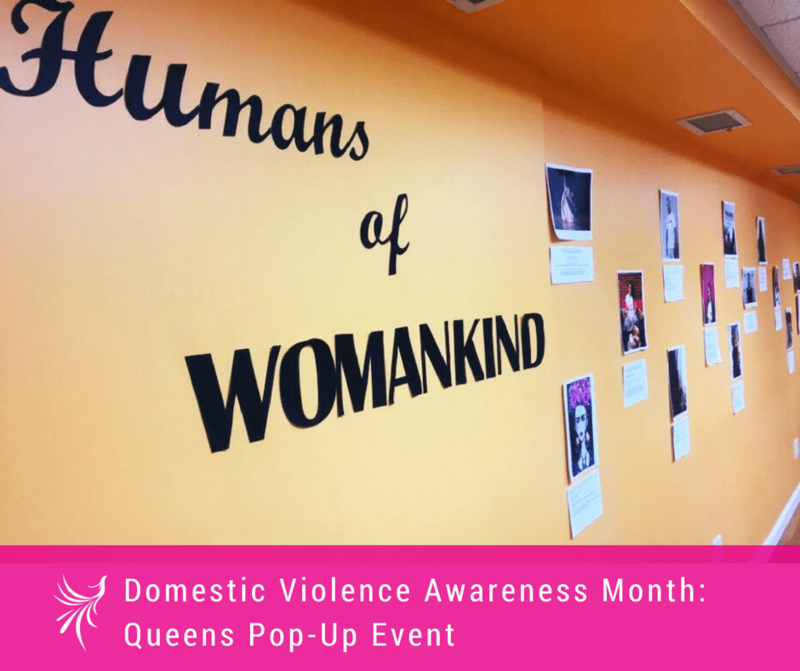 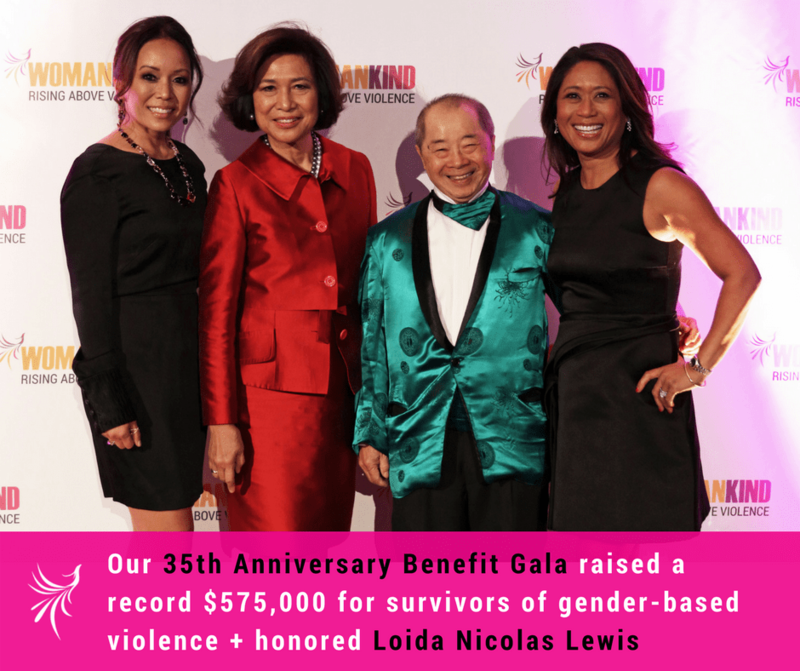 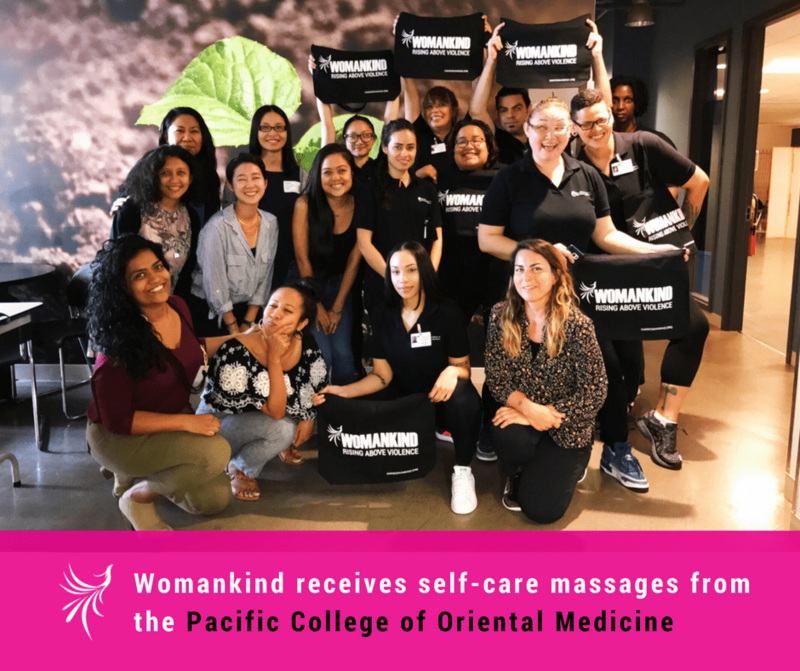 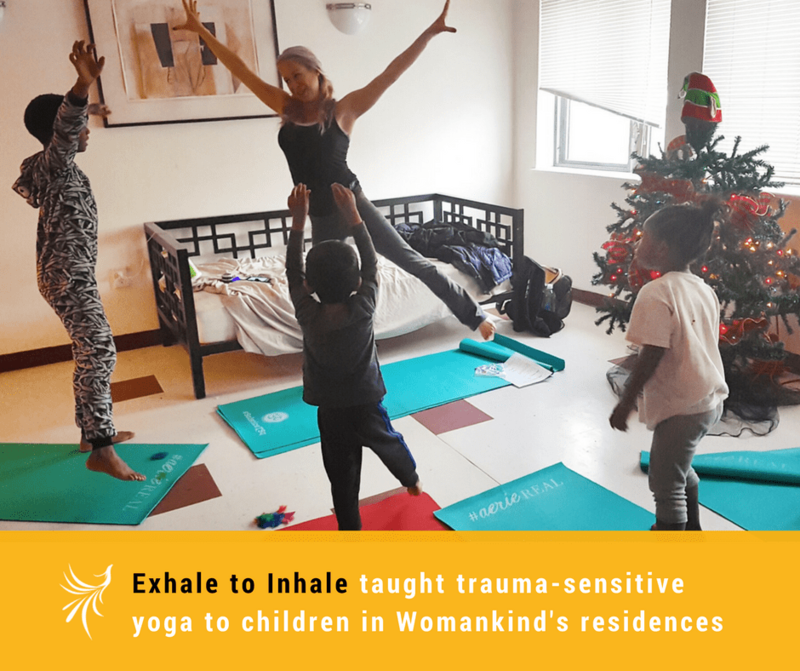 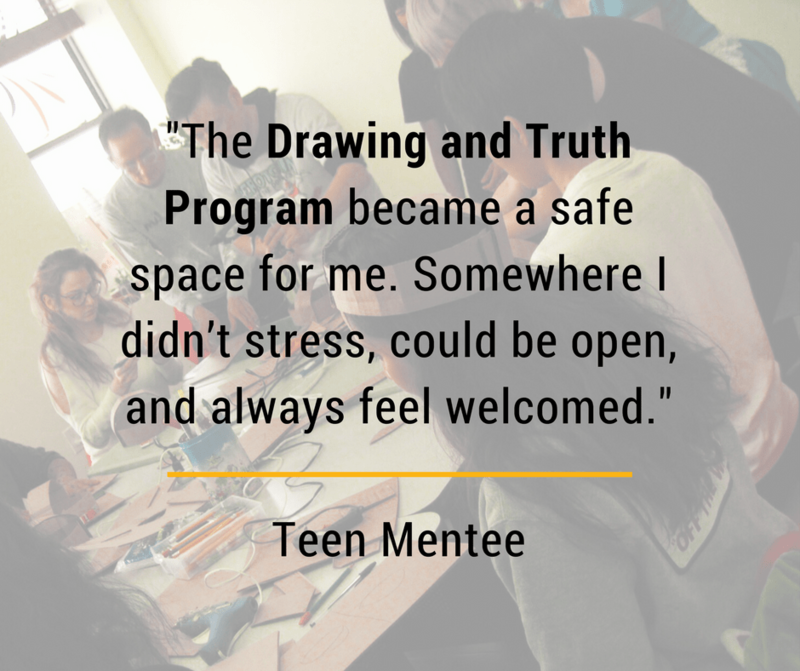 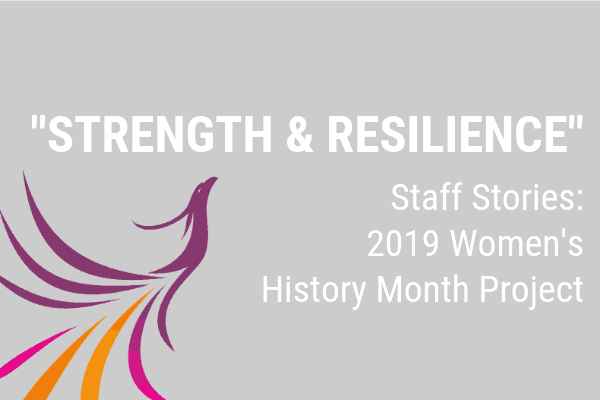 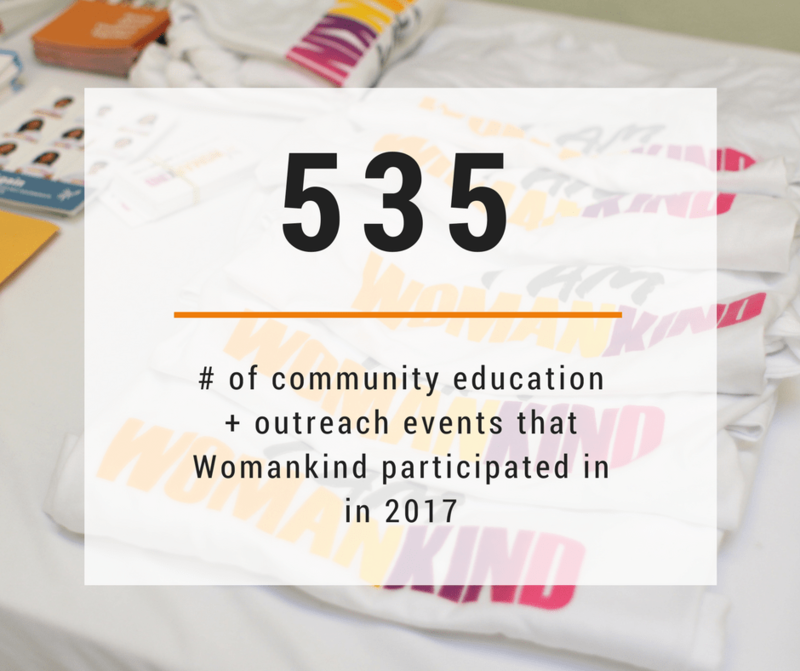 Today, Womankind continues to create safe spaces for all women and girls, as well as men, boys, and LGBTQ survivors of domestic violence, human trafficking, and sexual violence. 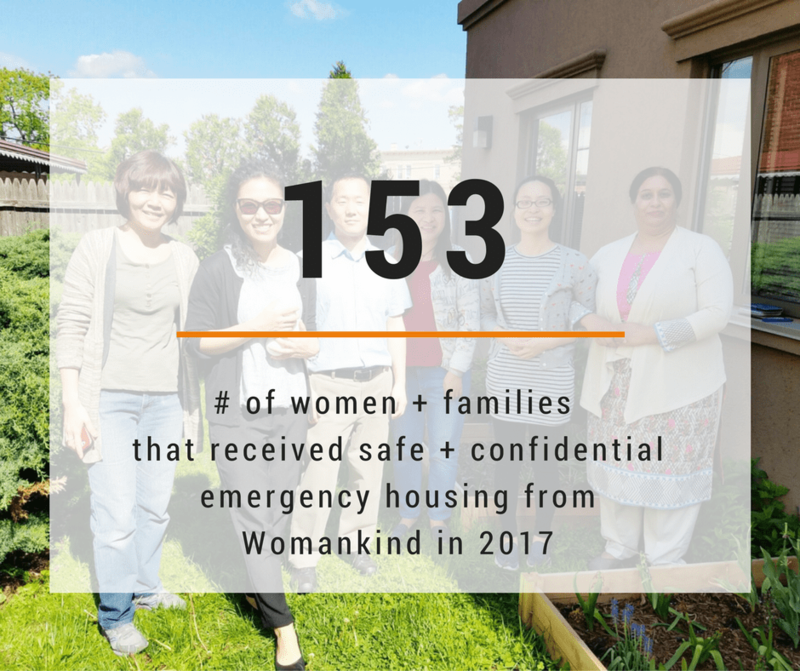 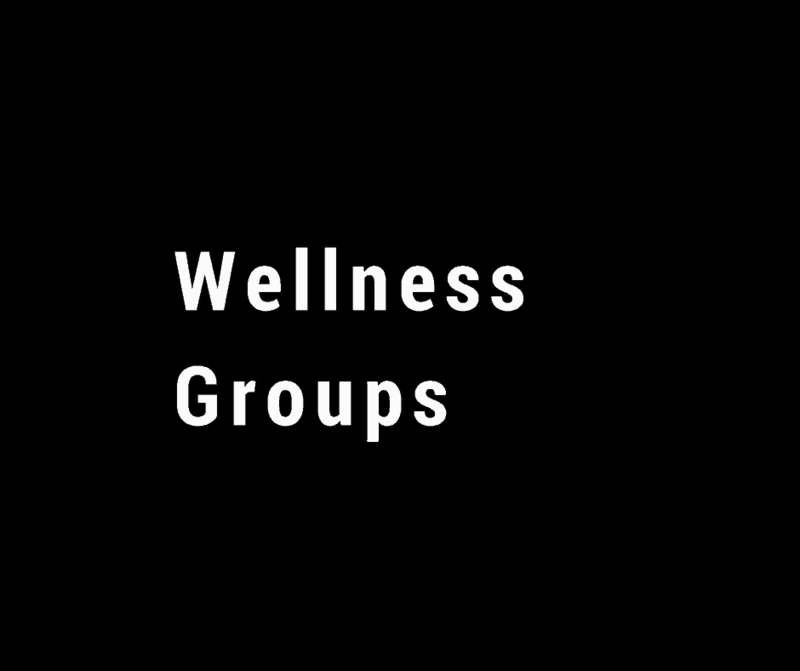 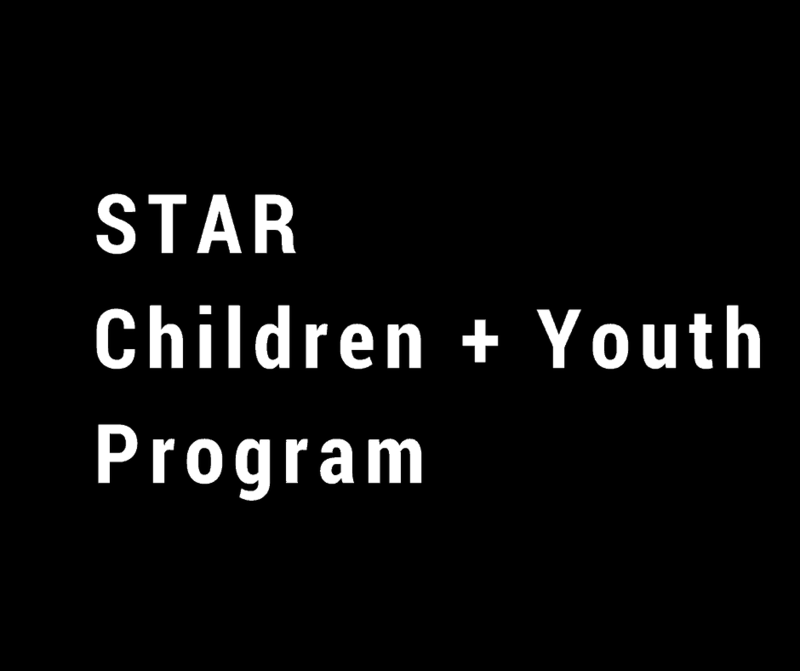 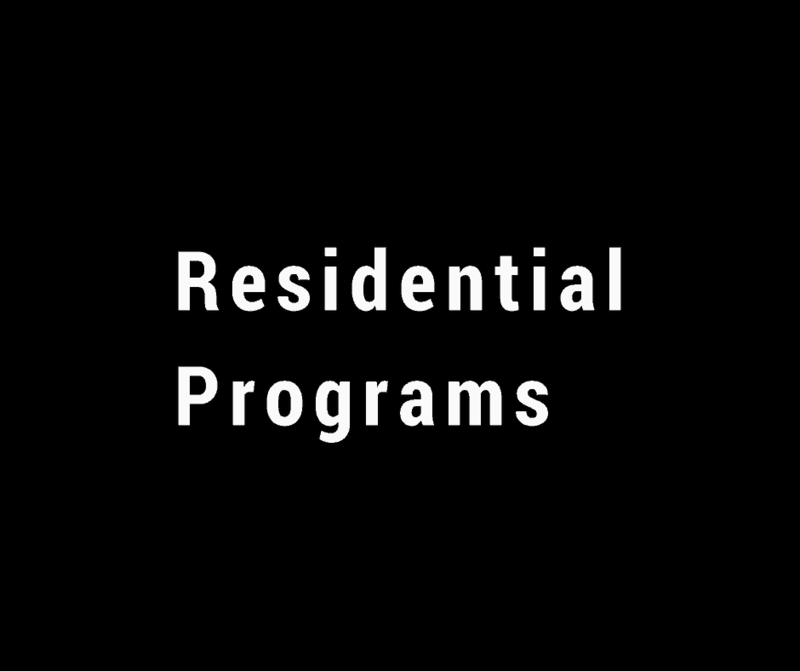 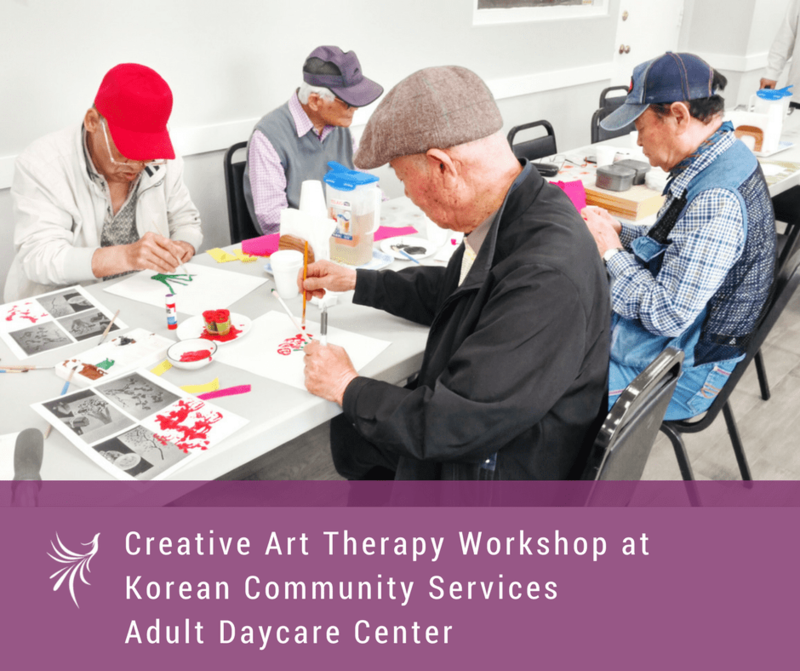 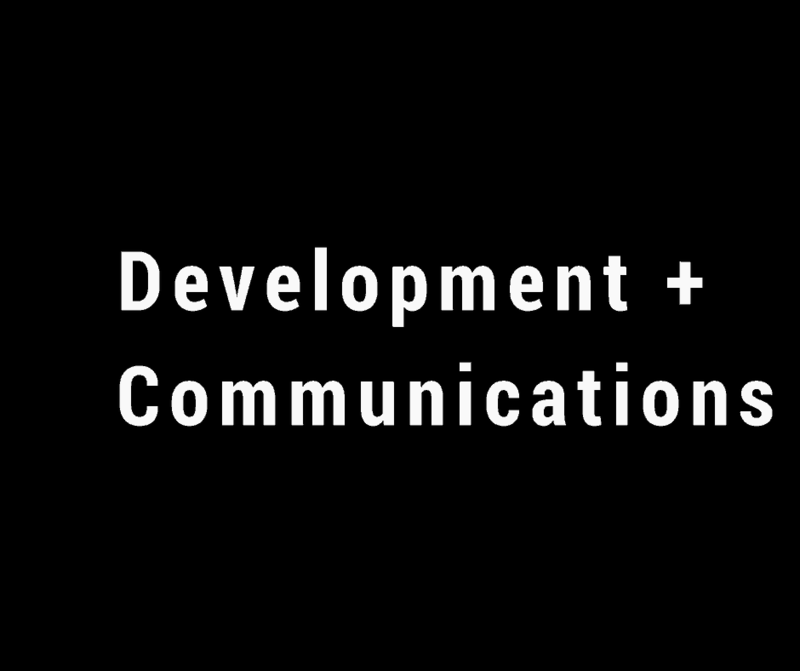 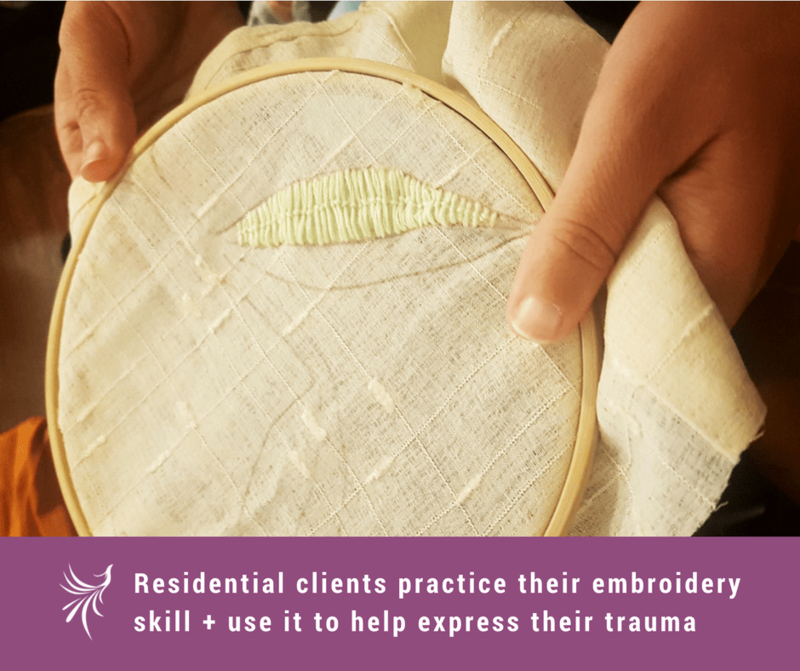 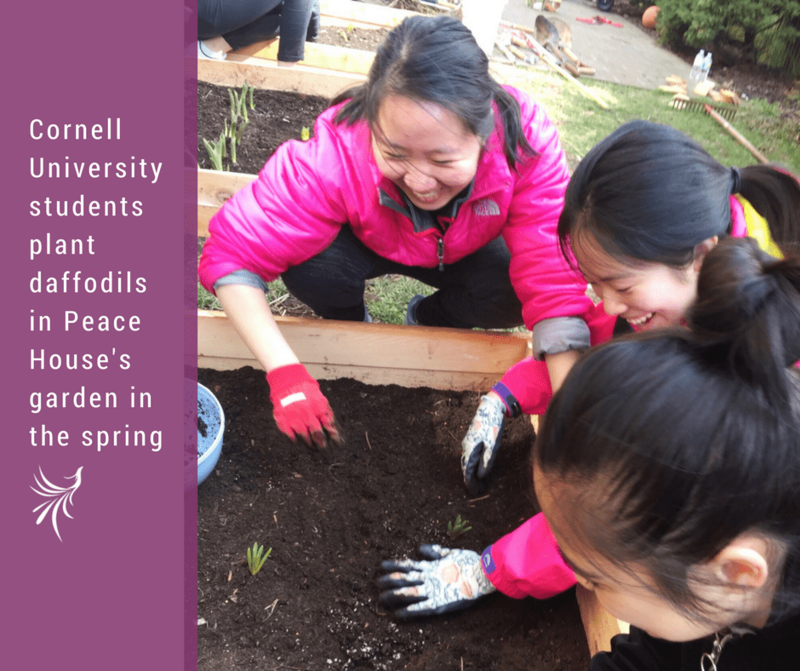 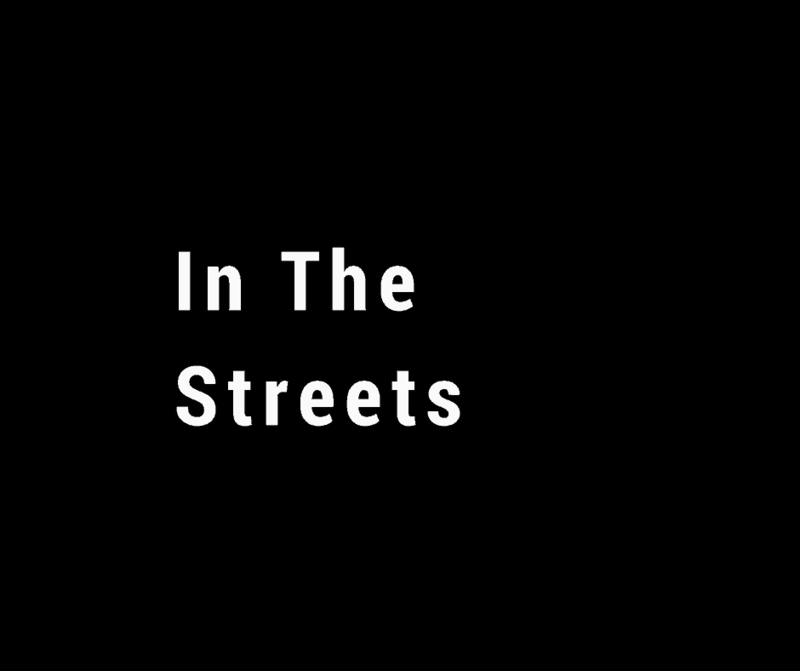 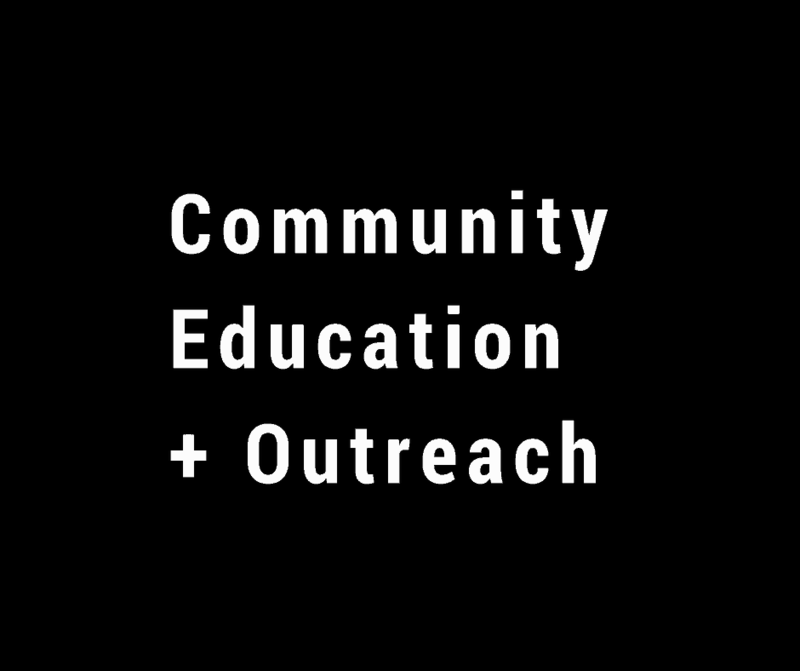 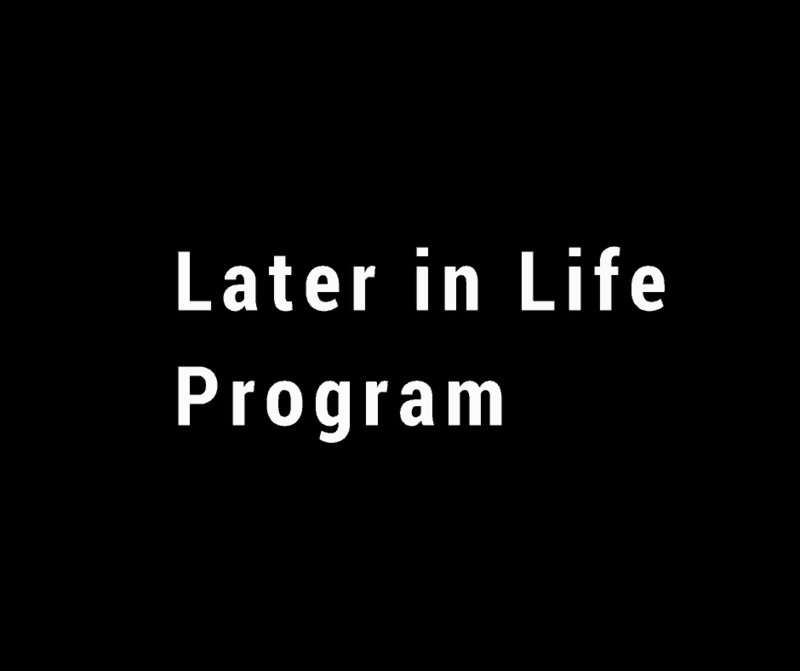 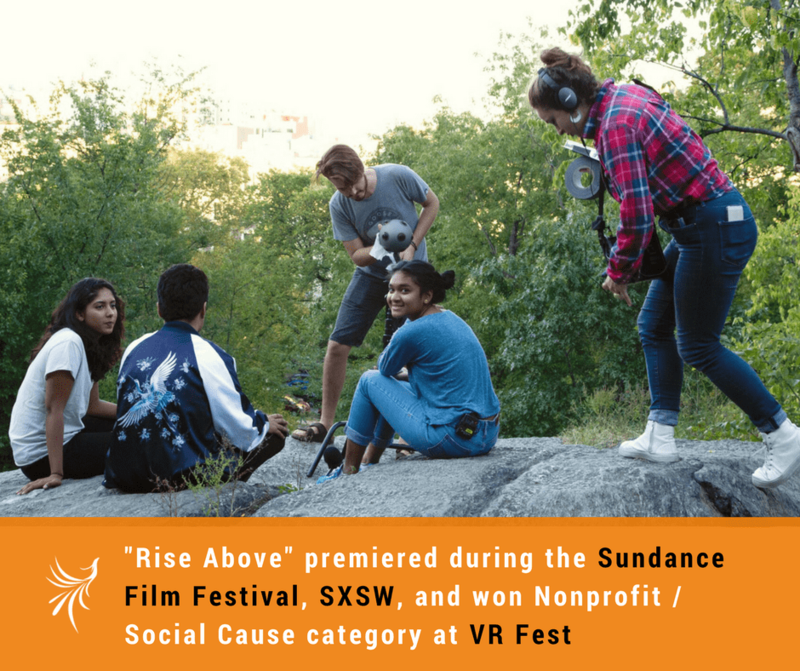 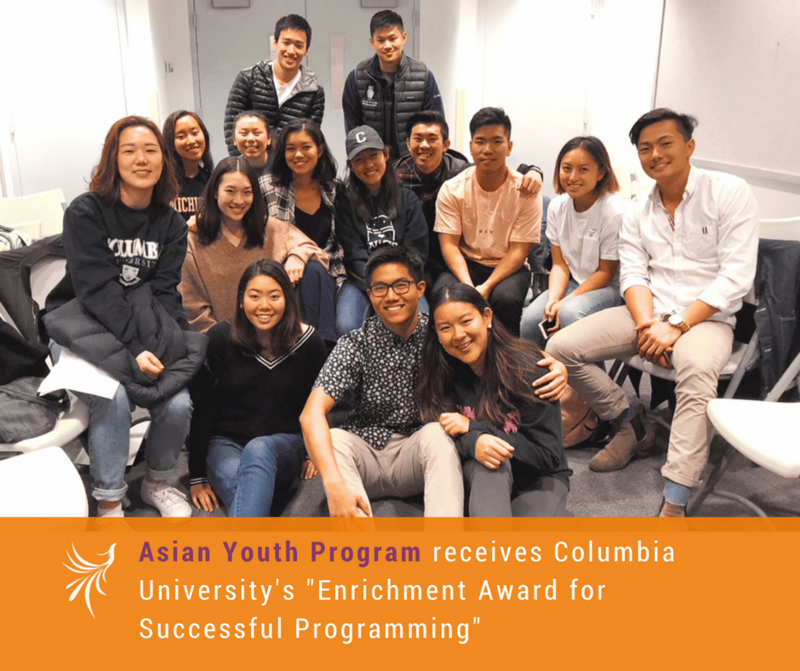 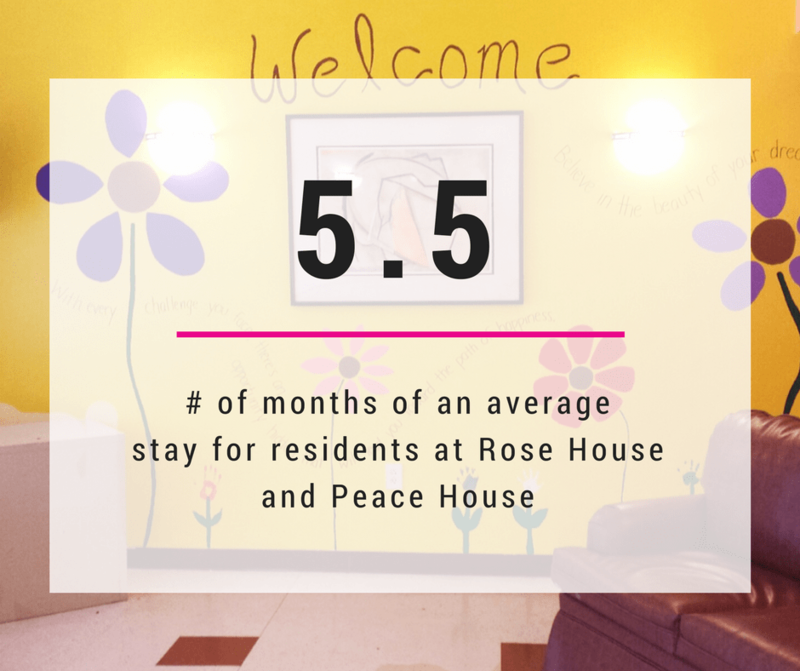 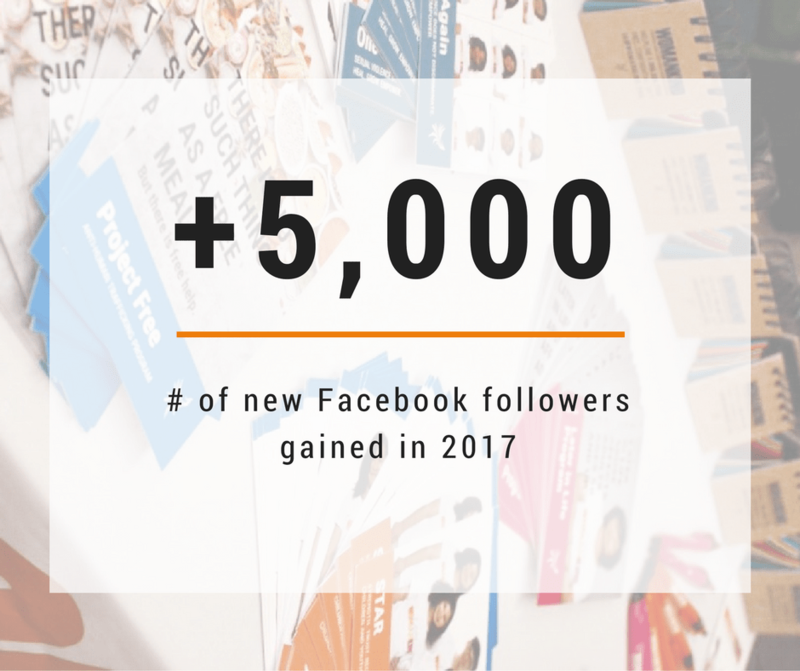 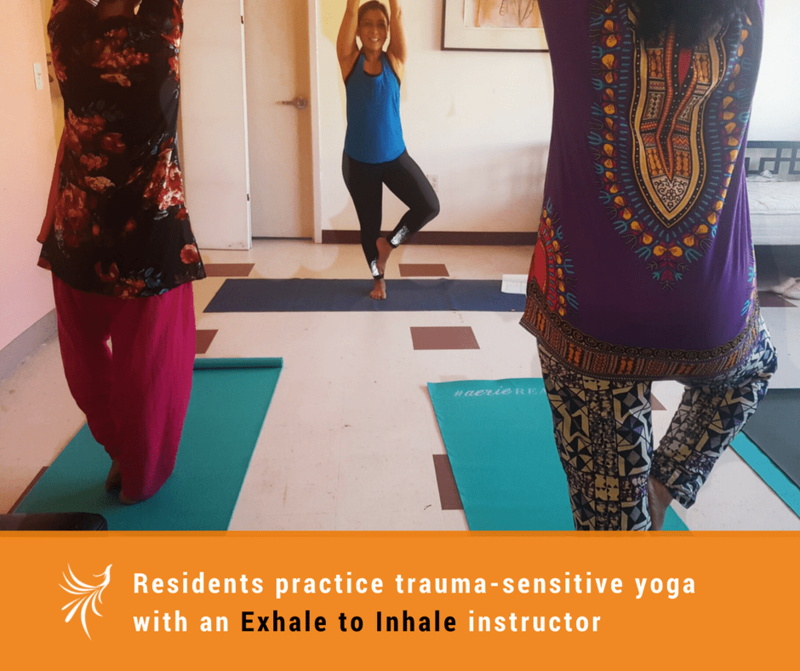 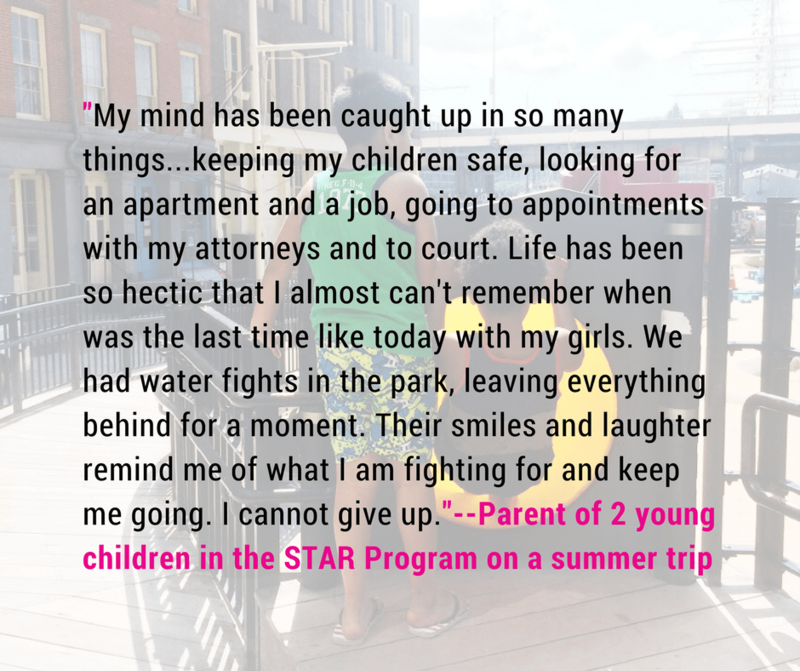 For the past year, we have worked hard to expand and strengthen our advocacy, alongside such services as counseling, emergency housing, immigration legal services, and economic empowerment programs. 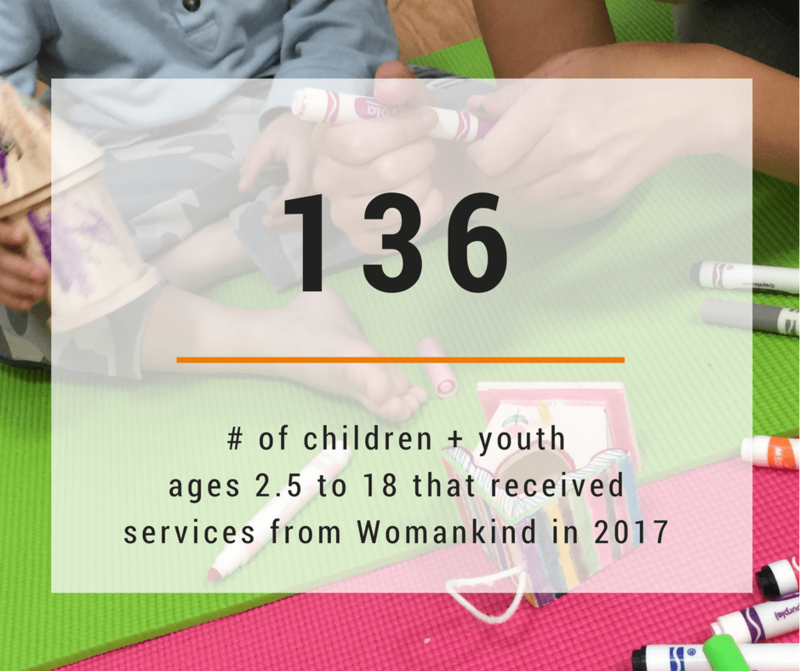 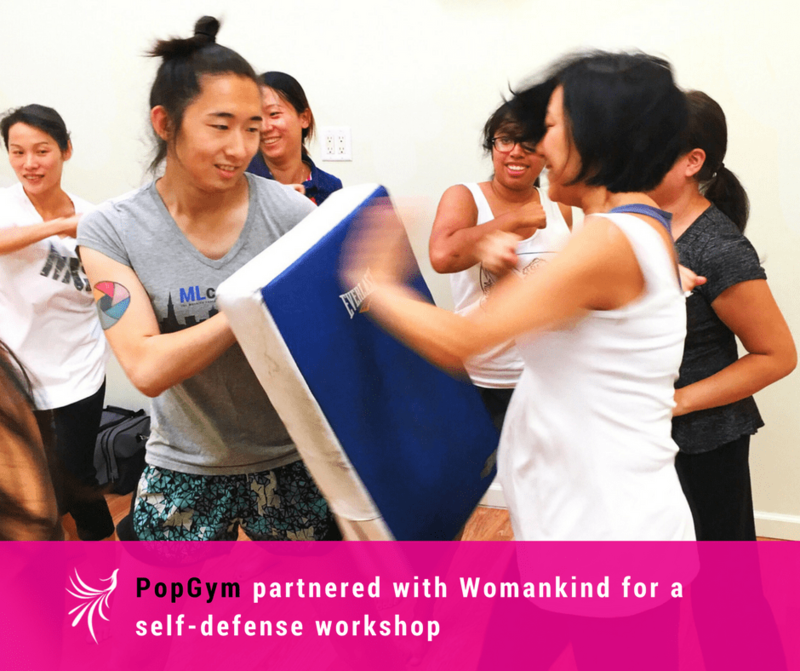 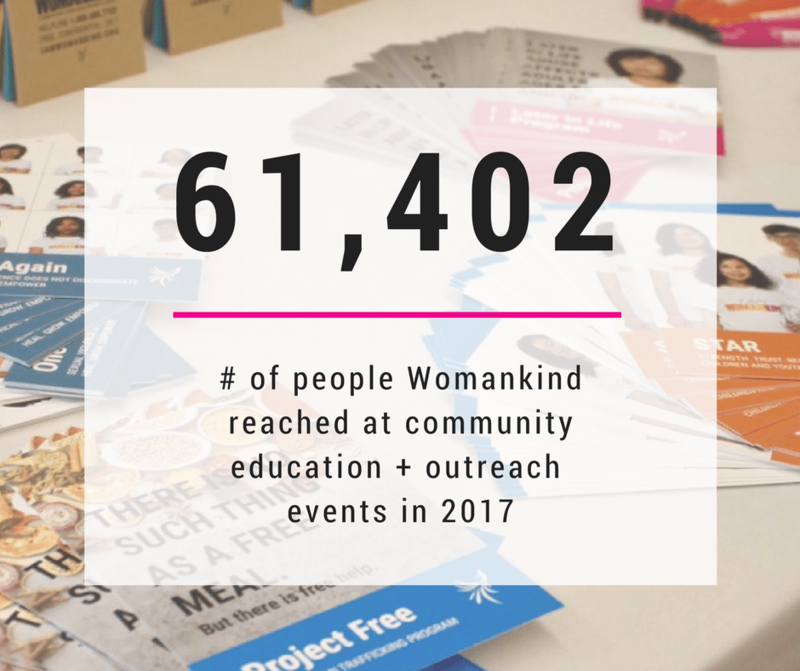 These photos and stats are from our first year as Womankind. 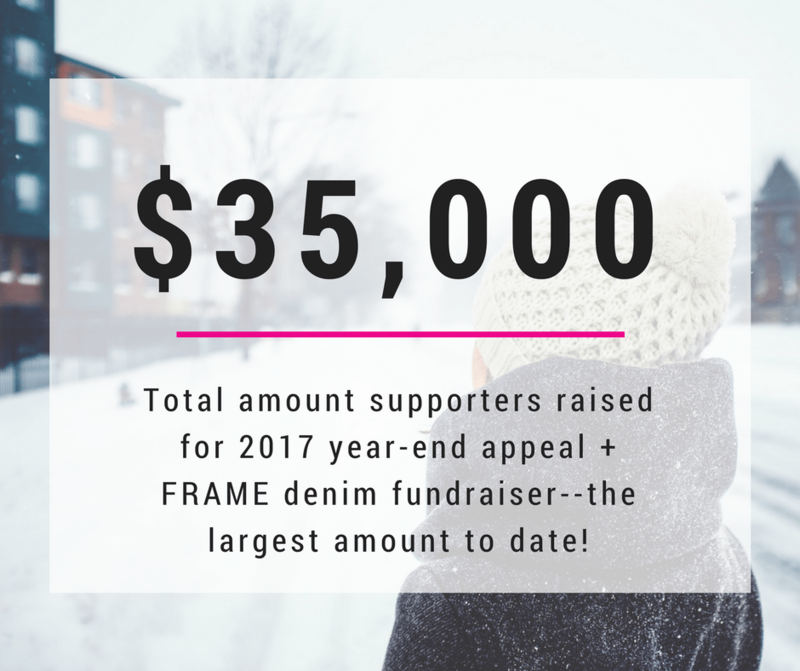 Thank you for supporting us! 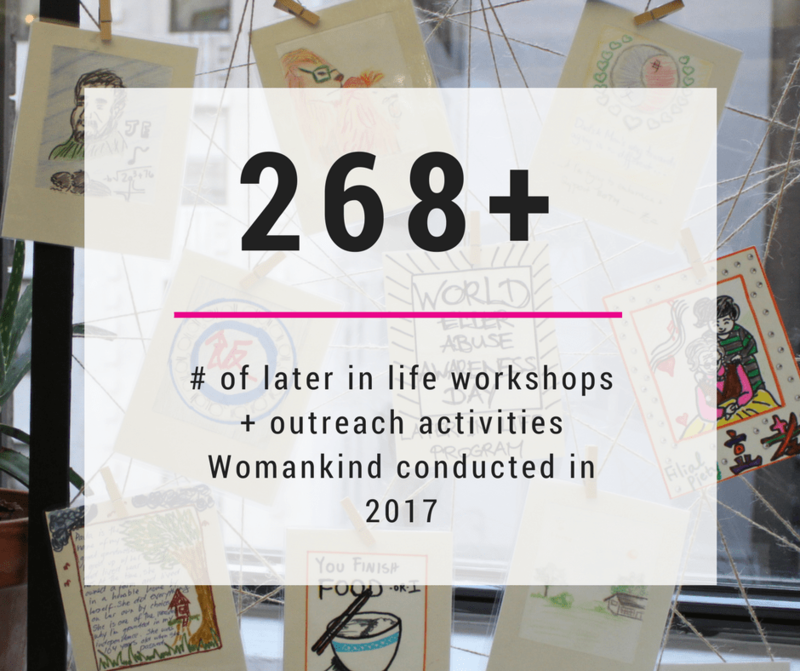 While there's much more work to do, we are emboldened by your continuing to stand with Womankind and survivors of gender-based violence.